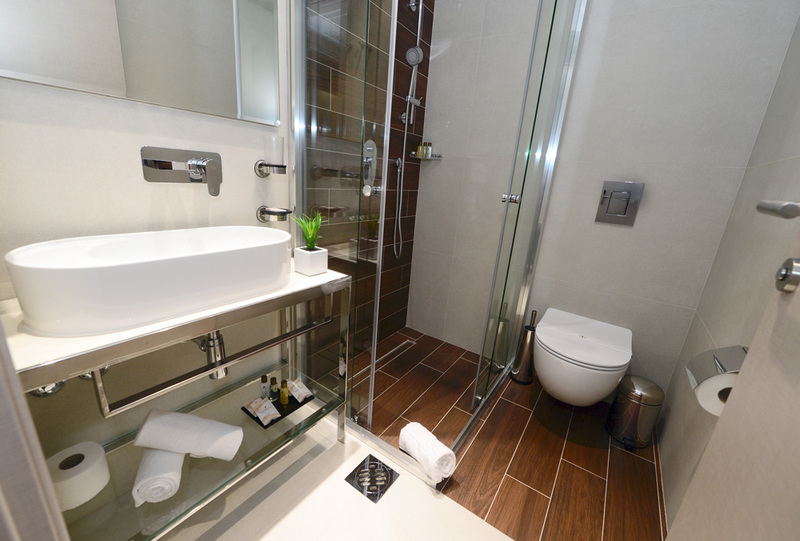 Standard Rooms The soft neutral lines, the cosy room and the modern bathroom will have you feeling right at home. There is a LED 32". 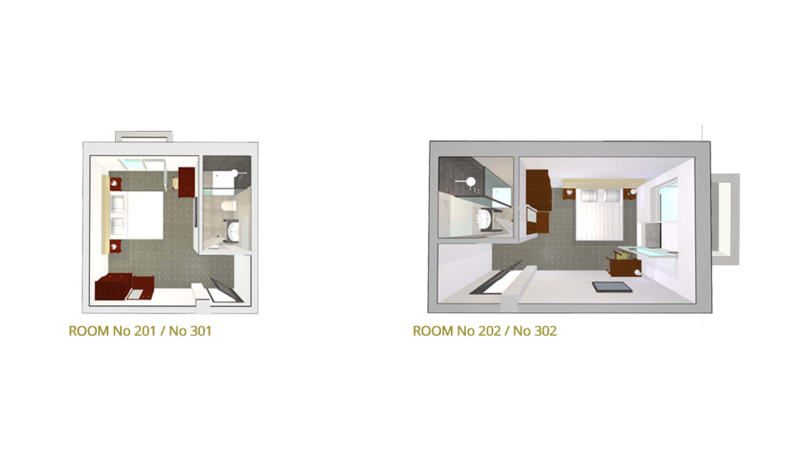 The floorplan is for illustration purposes only. *Credit card guarantee is required to secure your reservation. 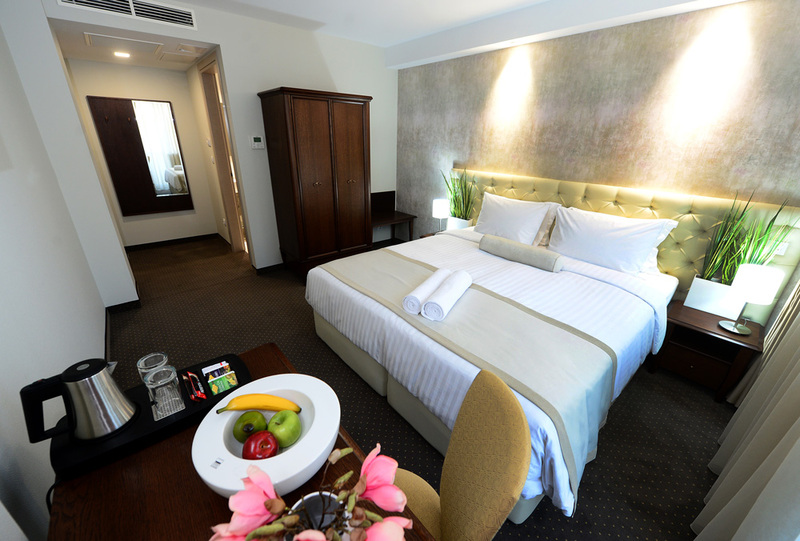 The Hotel reserves the right to pre-authorise credit cards prior to arrival. Pre-authorization is not a payment, is only a temporary blocking of the amount of the stay. Upon check out the front office clerk will use the pre-authorization and turn it into permanent payment. Children under 12 years, stay free of charge. This is a last minute booking. 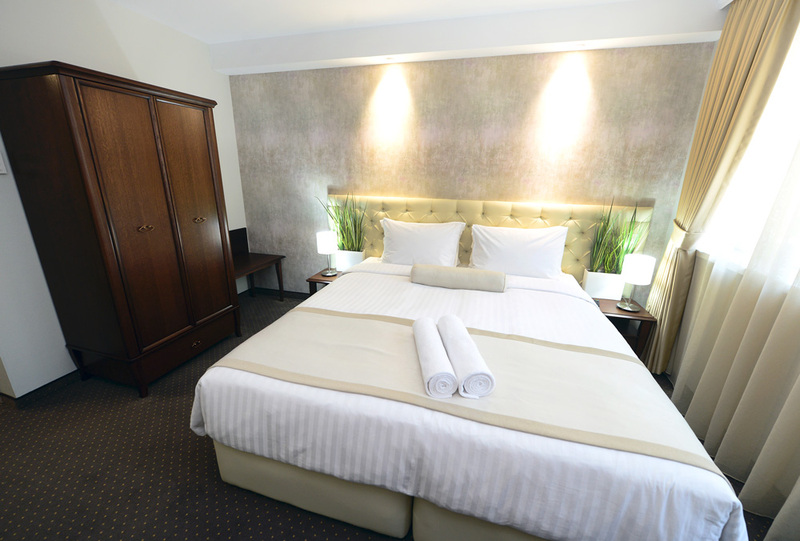 Last minute bookings can only be modified or cancelled via direct communication with the reservation department. Please, check our late cancellation policy below in case you'd like to cancel the booking at a later stage. 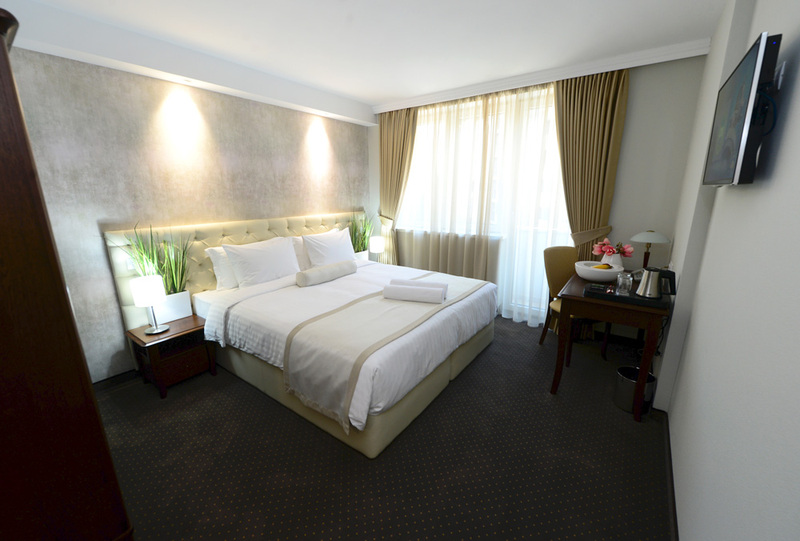 In case of late cancellation, first night stay will be applied as a cancellation fee. 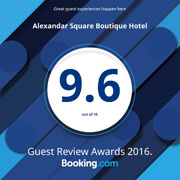 Alexandar Square Hotel introduced Complimentary Wi-Fi Internet as a standard service, offering access in quest rooms as well as public areas like lobbies, meeting rooms, restaurant, lounges, etc. 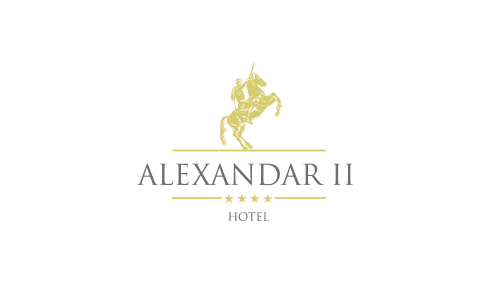 Free internet in Alexandar Hotel offers the opportunity to navigate at all hours whether it is with your laptop allowing you to search everything you need without having to use cables or wires.